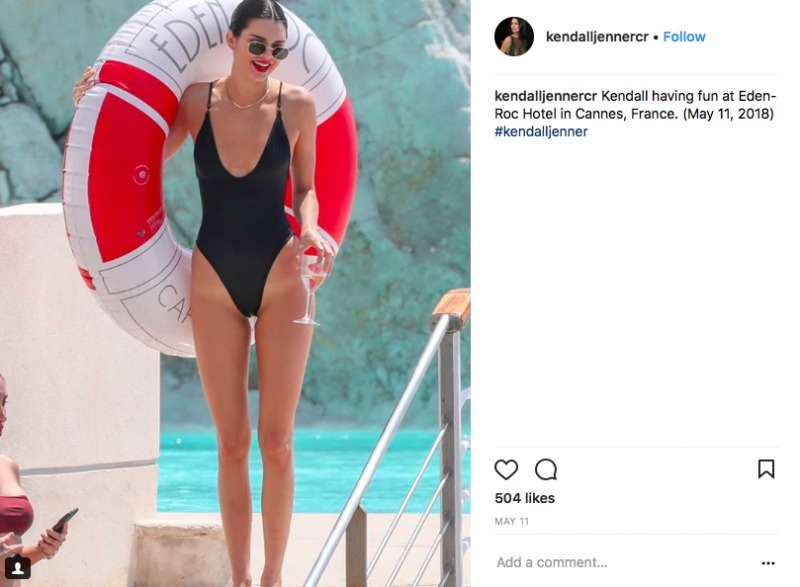 The only way for A-list stars such as Penelope Cruz and Kendall Jenner to be seen at exclusive events along the Côte d’Azur is on a Monaco yacht charter. 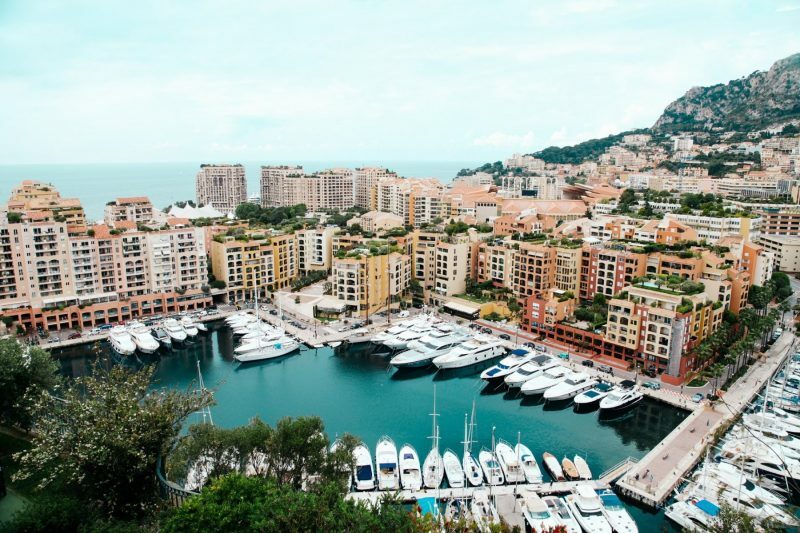 With the frenetic fun of the Cannes Film Festival and the Monaco Grand Prix now behind us, find out which celebrities we spotted living the French Riviera high life on a yacht charter. 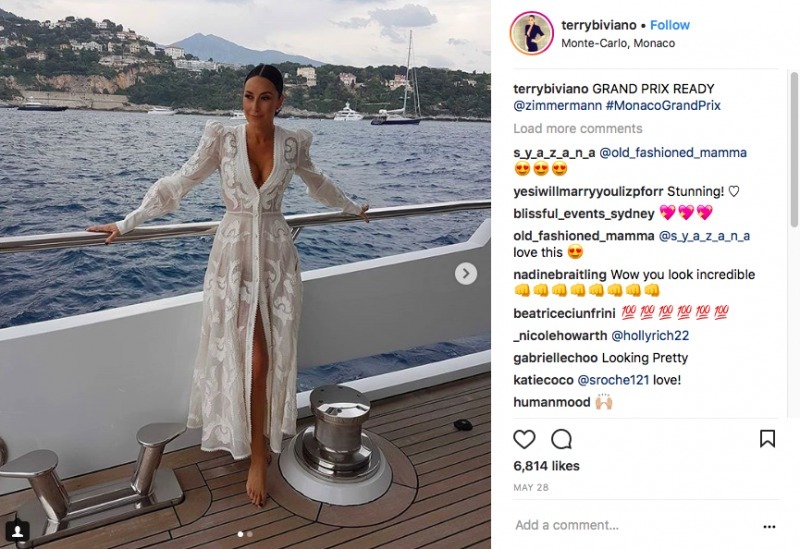 Kenyan-Mexican actress Lupita Nyong’o captured the perfect yacht group-selfie with A-list friends Marion Cotillard, Jessica Chastain, Penelope Cruz, and Fan Bingbing. 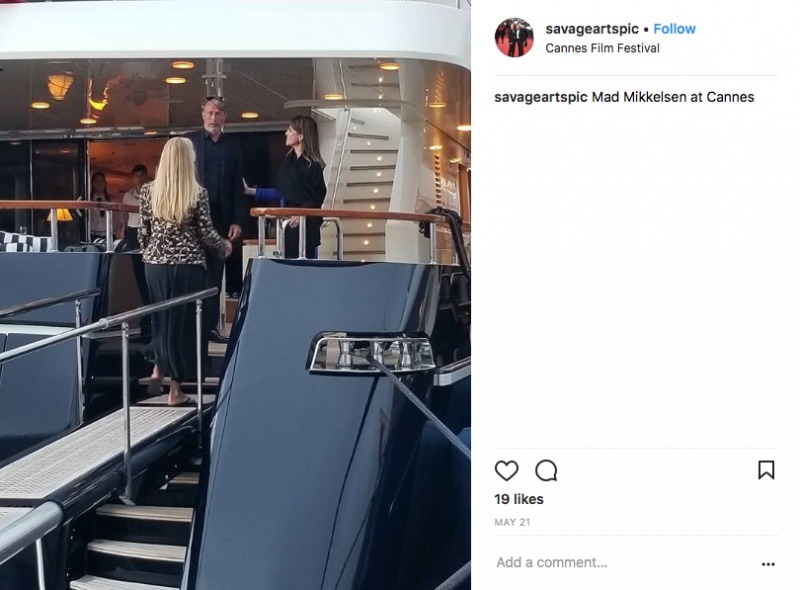 Legendary American football quarterback Tom Brady tosses a ball to Daniel Ricciardo (winner of this year’s Monaco Grand Prix) as he speeds towards him on a yacht, while celeb friends Bella Hadid and Geri Halliwell cheer him on. Brady and friends are based another superyacht 30 metres away… watch to see what happens next! 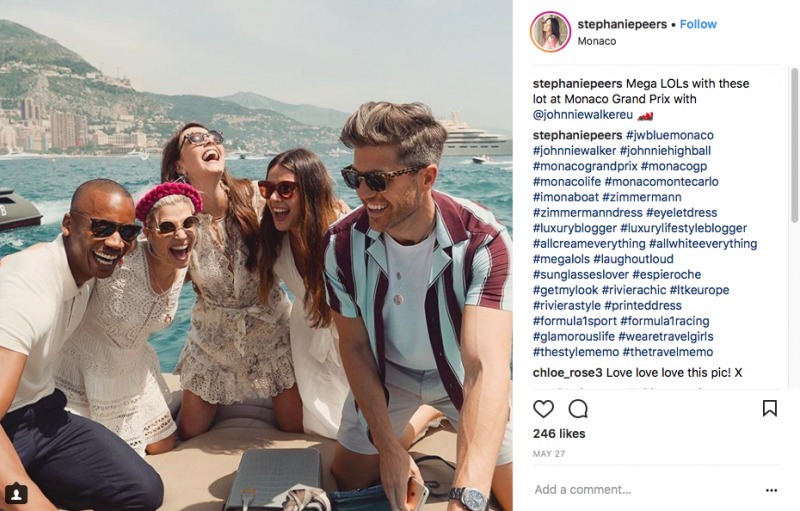 Here is the younger Hadid sister again, looking uber-cool as she poses on her charter yacht with Monaco in the background. 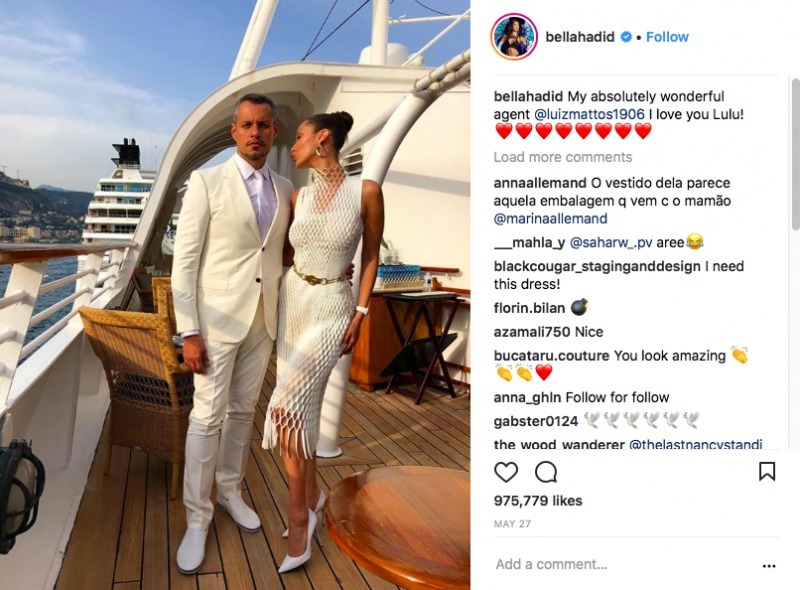 Her legendary agent Luiz Mattos, senior manager at IMG modelling agency, is the perfect accessory. 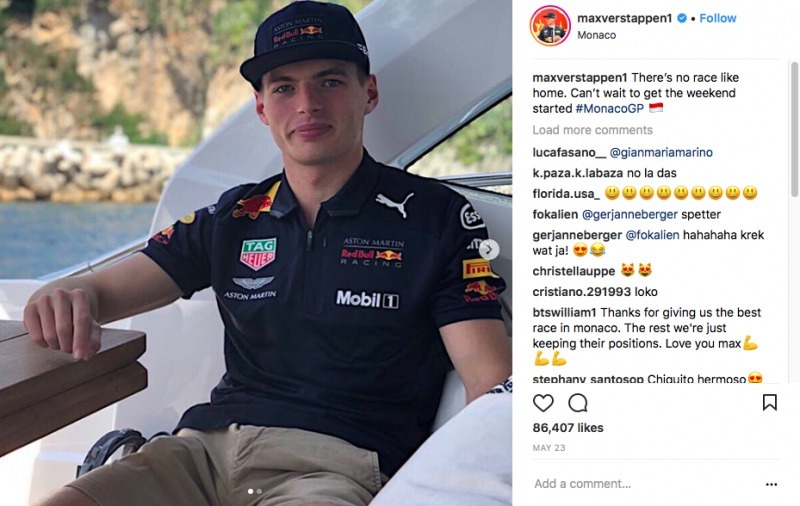 Red Bull racing driver and youngest F1 Grand Prix winner in history Max Verstappen seems cool as a cucumber as he chills out before his big “home” race on a yacht.